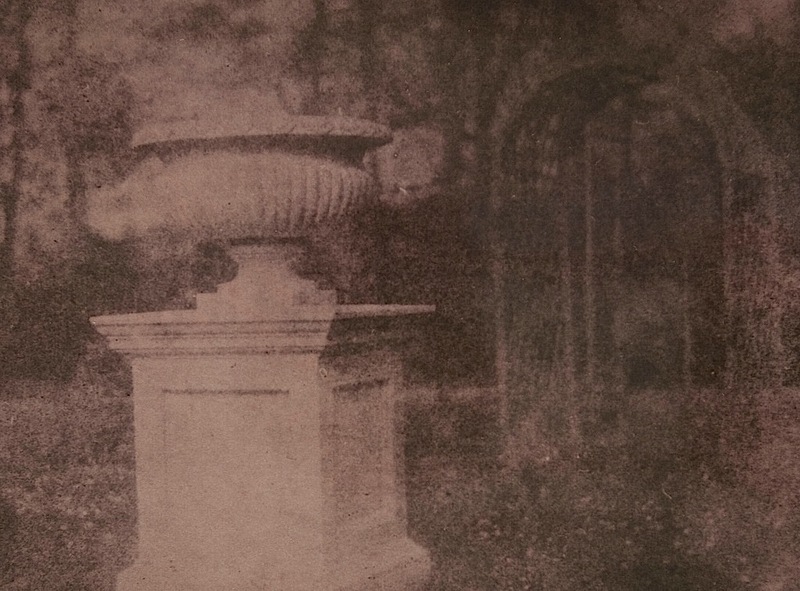 “Lady Elisabeth’s Rose Garden, Lacock [Abbey], England,” early 1840s, by William Henry Fox Talbot, via Museum of Photographic Arts Commons on flickr (both photos). Lady Elizabeth Fox-Strangways Feilding was the photographer’s mother. 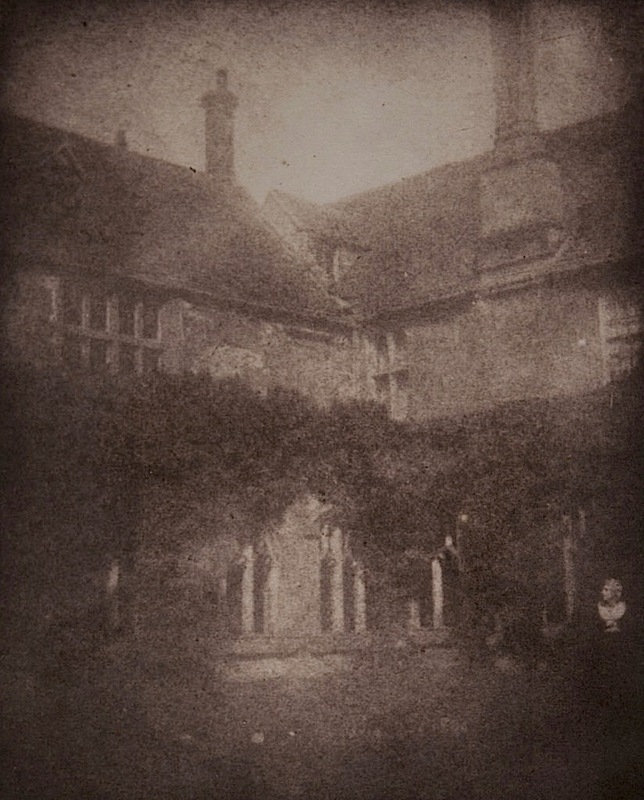 Talbot was one of the early fathers of photography. He developed the paper negative and the process of permanently fixing photos on chemically treated paper. This is the body of light. . . .